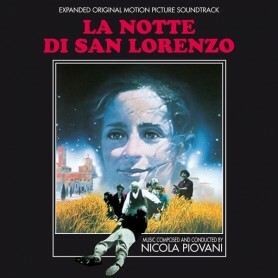 Quartet Records and Gruppo Sugar present the world premiere complete edition of the famous score composed by Nicola Piovani (Nel nome del padre, Fellini’s Ginger e Fred, Academy Award winner for Life Is Beautiful) for the Italian classic La Notte di San Lorenzo (aka Night of the Shooting Stars), directed by Paolo and Vittorio Taviani in 1982. The Night of San Lorenzo, the night of the shooting stars, is the night when dreams come true in Italian folklore. In 1944, a group of Italians flee their town after hearing rumors that the Nazis plan to blow it up and that the Americans are about to arrive to liberate them. This film was a particular triumph for the Italian cinema in the early eighties, winning the Jury Prize at the Cannes Film Festival and five David di Donatello awards (the Italian Oscars), including Best Picture. 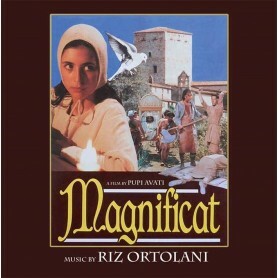 It was a critical and commercial success worldwide, besides being the first collaboration of the Taviani brothers with Nicola Piovani, who would go on to score such other Taviani films as Good Morning Babilonia and Kaos. 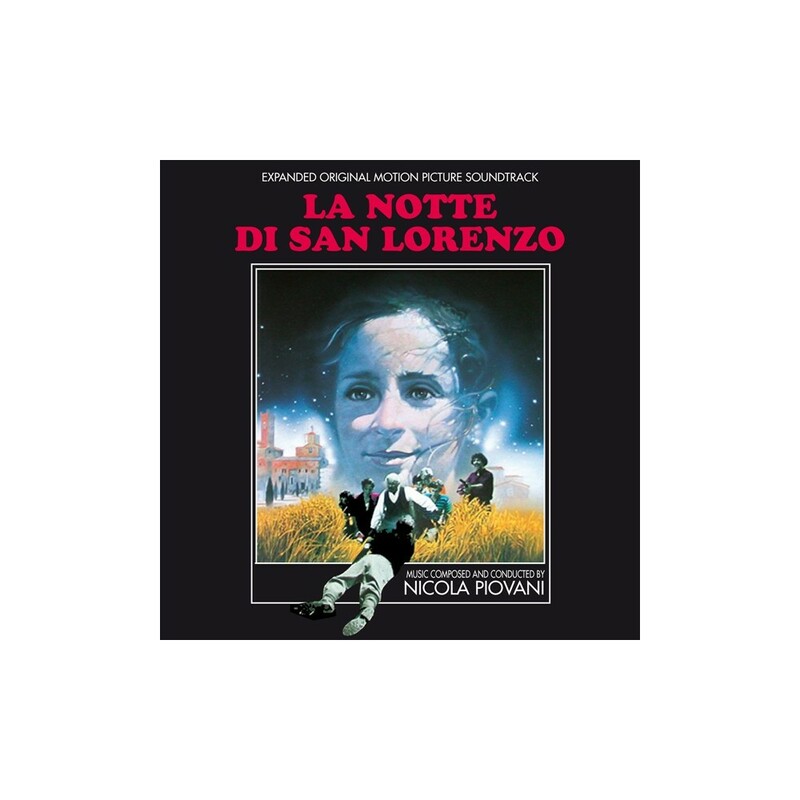 Piovani’s music for La Notte di San Lorenzo is, without a doubt, one of his best and richly melodic scores, with a delicate lullaby as a main theme, melodies based on Italian folk music, and strong, tense dramatic underscore. 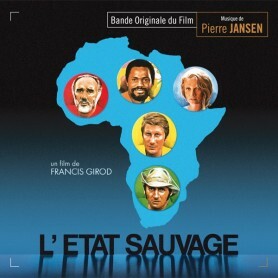 The composer also provides clever adaptations of Wagner’s Tannhäuser and Verdi’s Messa da Requiem, very important in the development of the film plot. 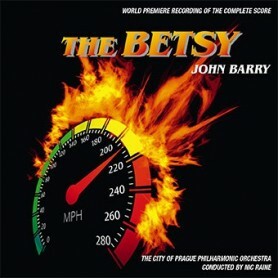 Mastered by Claudio Fuiano from both the album master tapes and the original stereo recording sessions, this edition opens with the original album program arranged by Nicola Piovani himself in two long suites, followed by the complete score as conceived for the film. The package includes a 12-page full-color booklet with liner notes by Tim Greiving.